Quake Champions has been slowly but surely unveiling all the characters you can play as in the game, as well as in the beta that is available now. But now, they’ve unveiled their latest one, Galena. 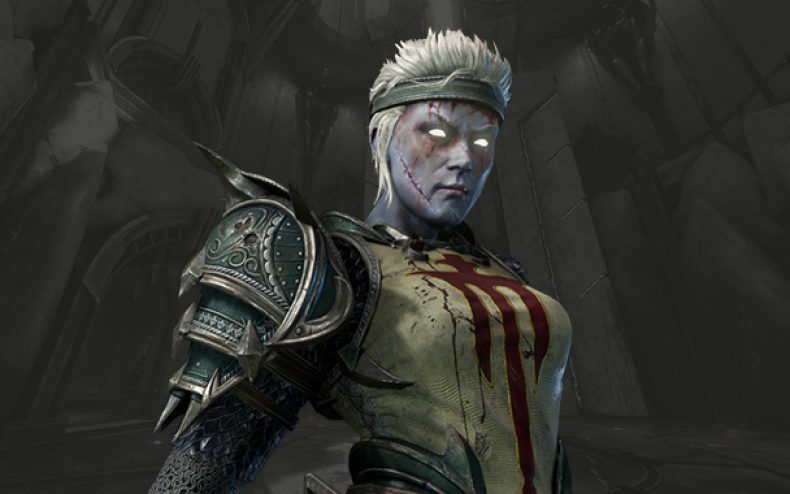 Galena is both a fighter and a healer and can use techniques like her Unholy Toten to either blow enemies sky high or heal her teammates. 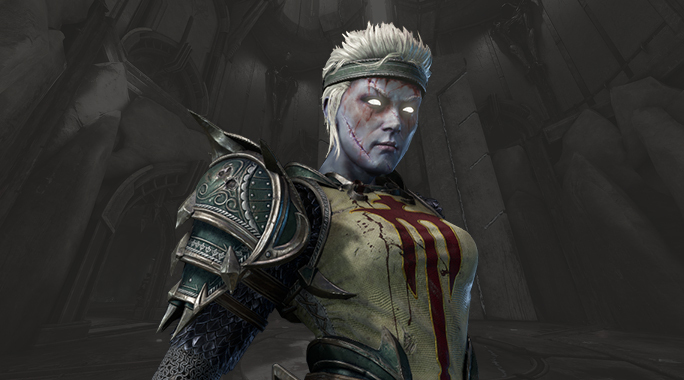 “She’s not the fastest Champion in the Arenas, but she’s resilient, and with her Unholy Totem and Channeling abilities, she’s even harder to frag,” Bethesda said. More champions are sure to be unveiled soon.The moment another is unveiled we’ll let you know.